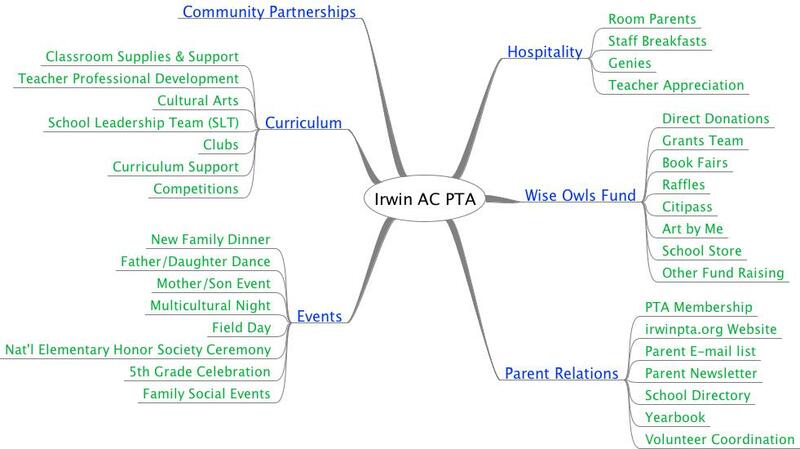 The PTA holds a general meeting at least three times per year, in conjunction with school functions. Generally, these are Curriculum Night (September), Winter Concert (December), and Spring Concert (March). Typically, the PTA meets on Thursday of the first full week of the month, starting at 6:00 p.m. All parents are welcome to attend PTA meetings. PTA Board meetings will take place as needed throughout the year, PTA Board meetings consist of the Executive Board (elected officers), Committee Chairs, Principal and Teacher Representatives. For more information regarding PTA meeting minutes/budget, click here.